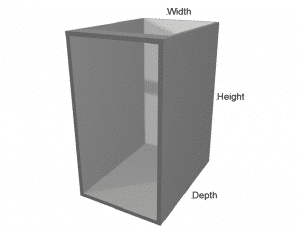 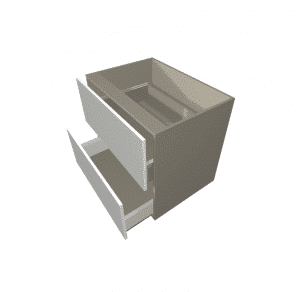 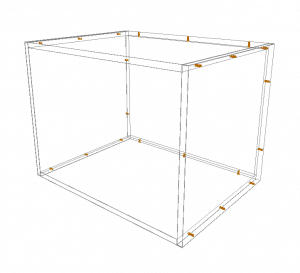 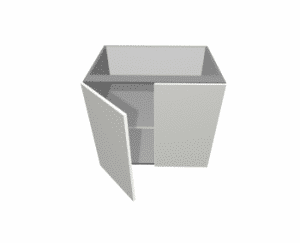 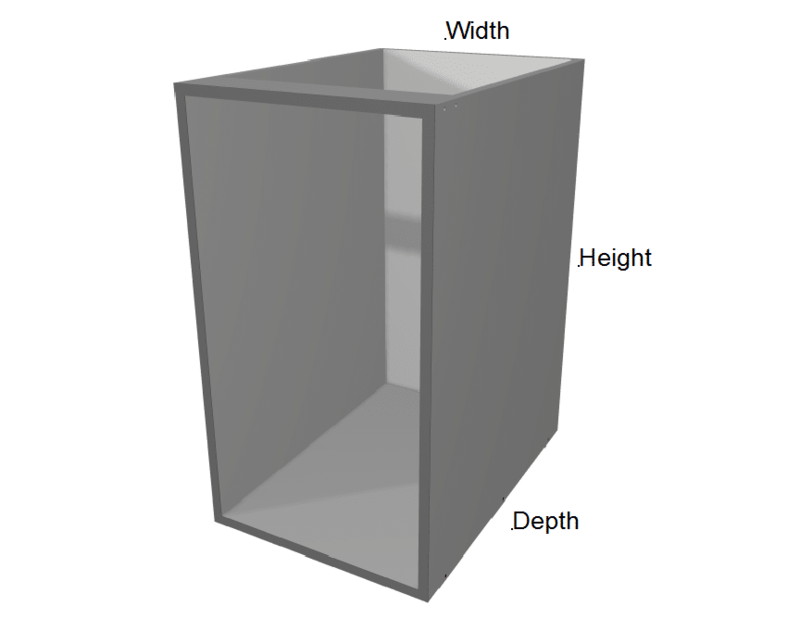 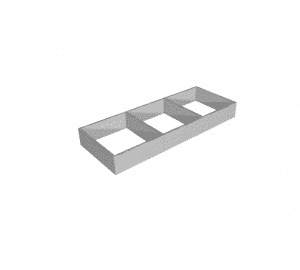 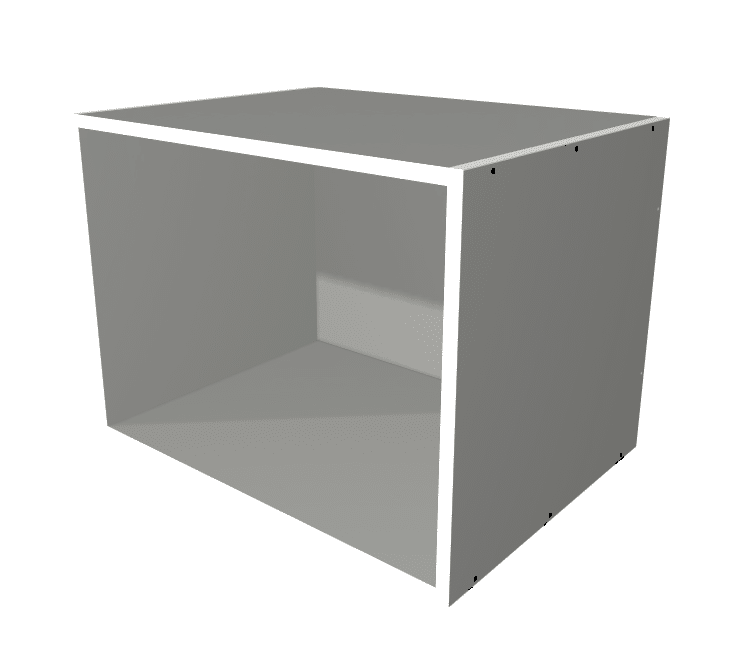 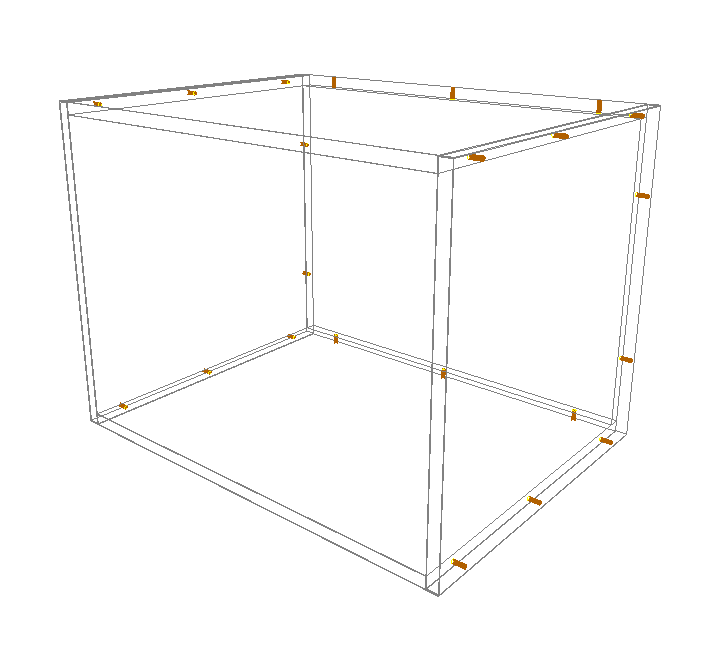 Standard open Cabinet Dimensions: 450 mm high x 450 mm deep. 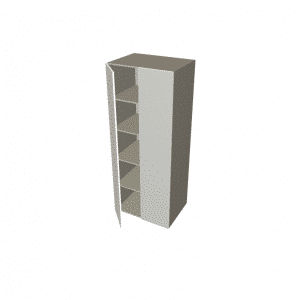 Pre-drilled cabinets (left / right gables, bottom, top, back). 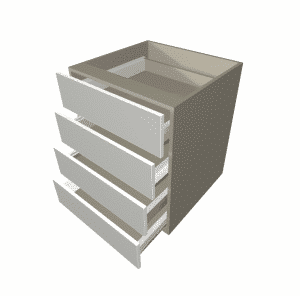 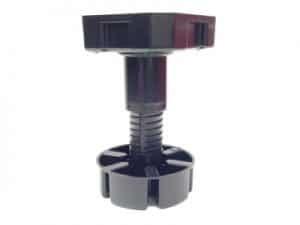 1 mm PVC edging used cabinets.